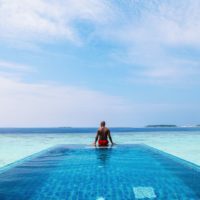 There’s a heck of a lot to see once you get here, especially if you’re only staying for a few days and want to cram as much in as humanly possible. 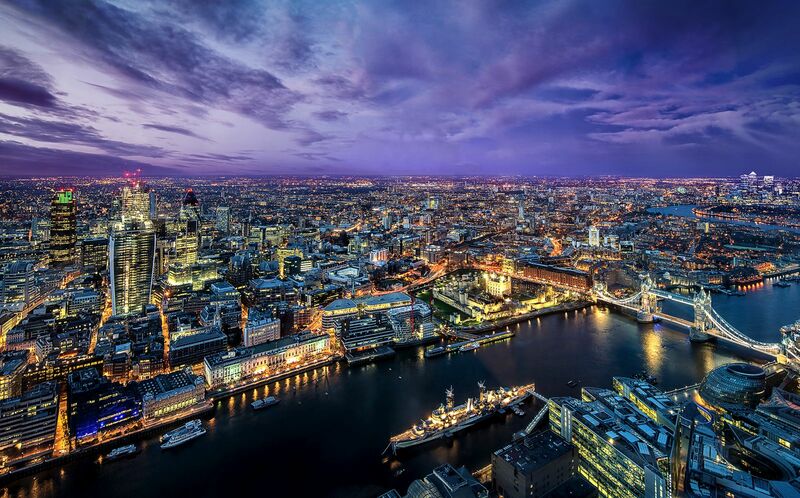 That’s the beauty of our fair city, whatever you want to do in London and whatever kind of travel experiences you’re into, there’s a place for you in London. 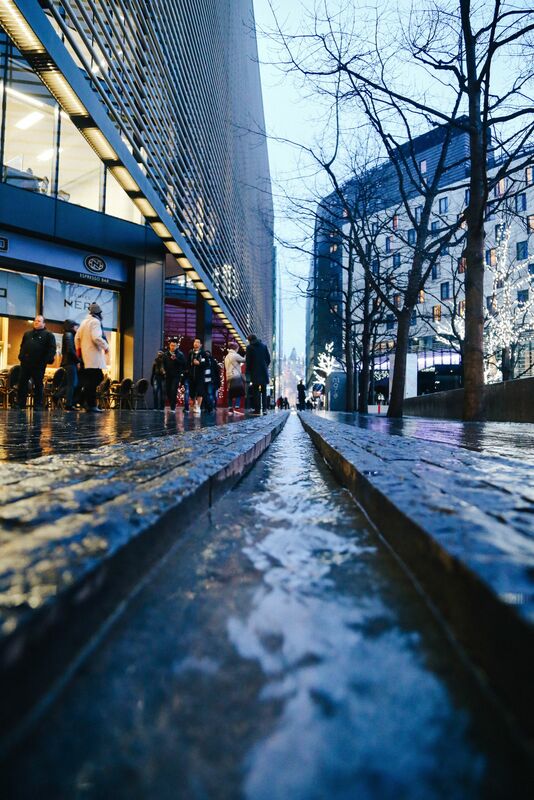 As an American visiting the city, you’ll be surprised at how much of your history is actually weaved into the hustle and bustle of London’s streets! 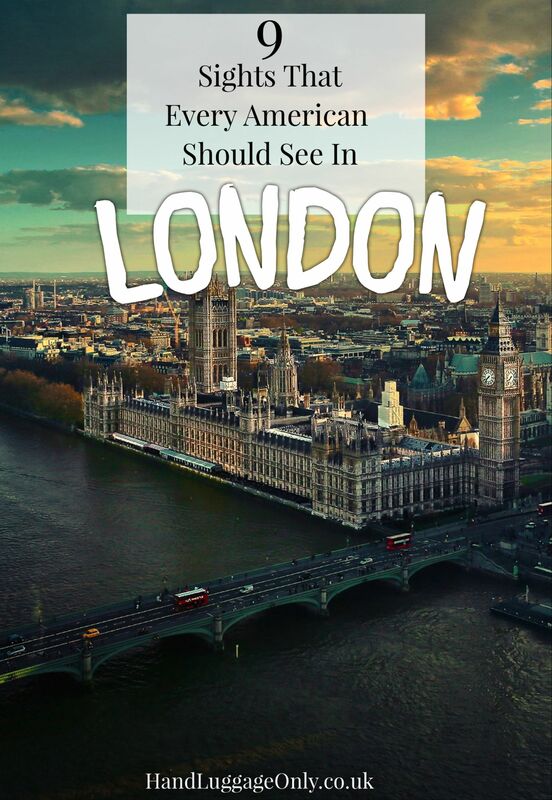 Take a look at the very best places that every American should visit when exploring London. 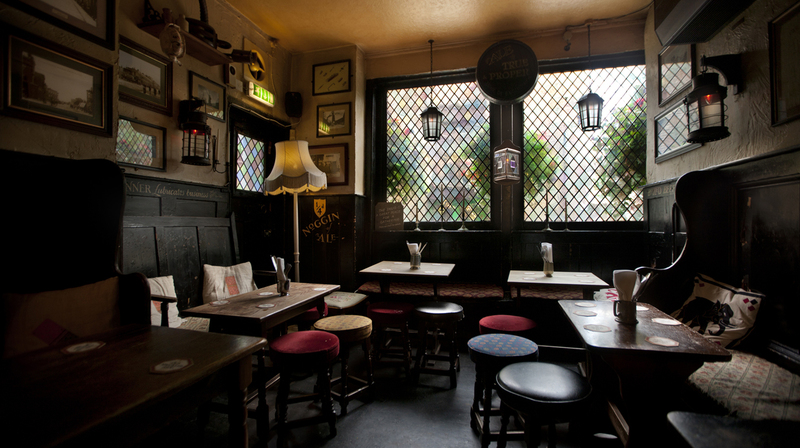 Dating back almost 400 years, The Mayflower Pub is a typical, olde English tavern, perched overlooking the Thames. 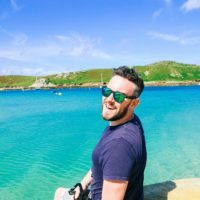 It’s not only one of the oldest pubs in the city, it’s also the place where the Mayflower ship actually began its long journey to what is now, the USA! 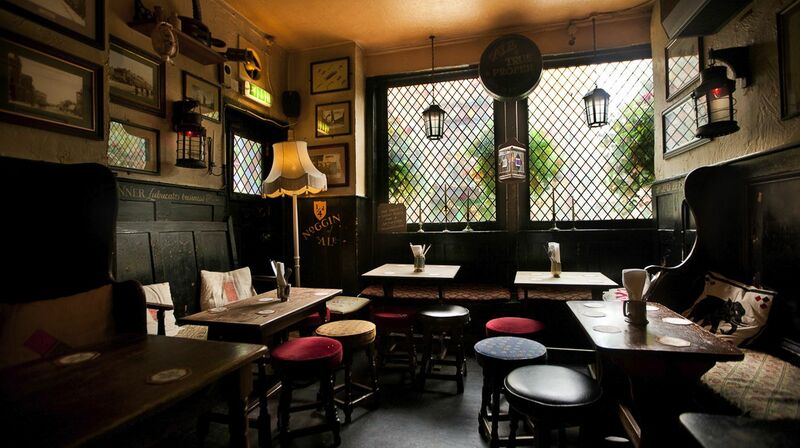 Head inside for some classic fish and chips and some of London’s local ales! Ohhh, also pick up some British or even US postal stamps from the bar. Historically, newly docked sailors used to be in a rush to grab all the supplies they needed, as such, it’s one of the only pubs legally allowed to sell US and British postal stamps. 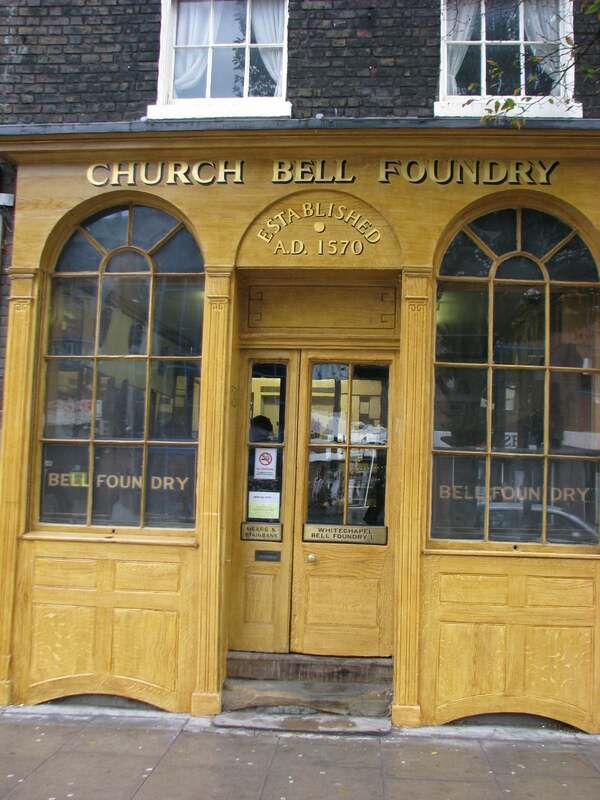 The Whitechapel Bell Foundry is the most famous bell foundry in all the world. 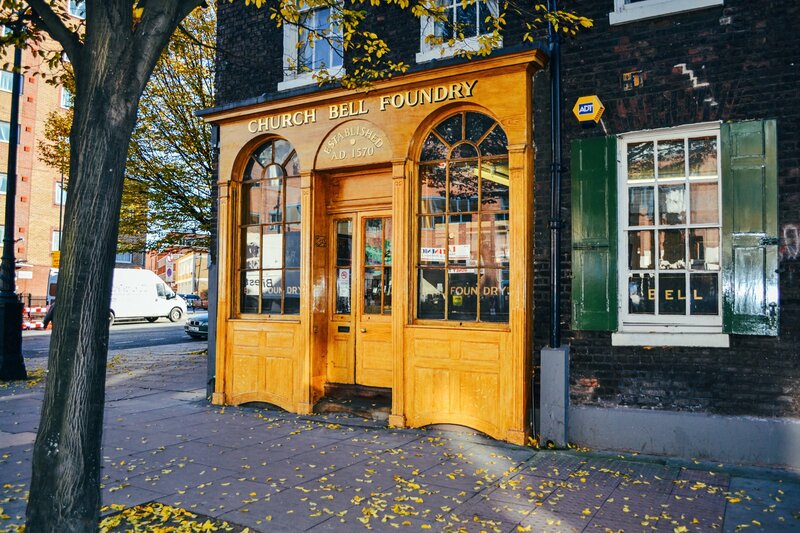 Still owned by the same family as 500 years ago, they’ve been commissioned to make some of the most prized bells in the UK, including Big Ben itself. 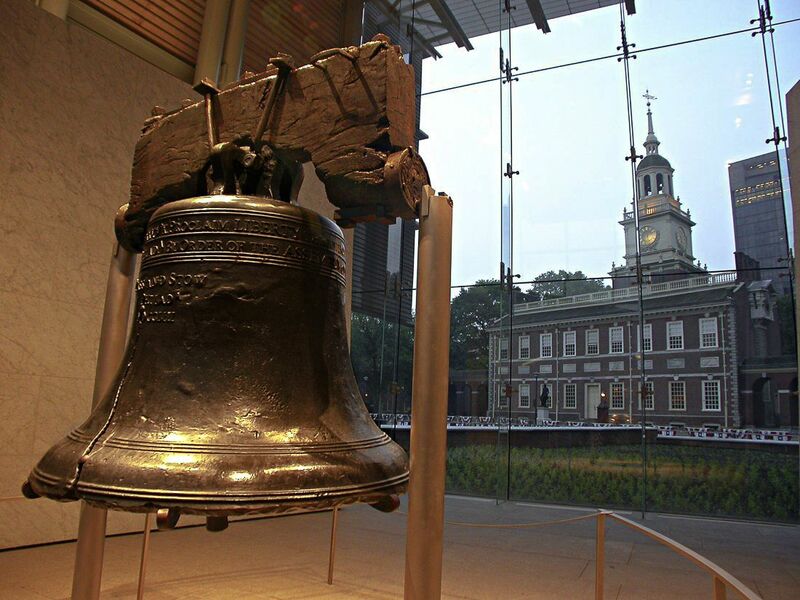 Not only that, they actually made The Liberty Bell, which has become symbolic with US independence. 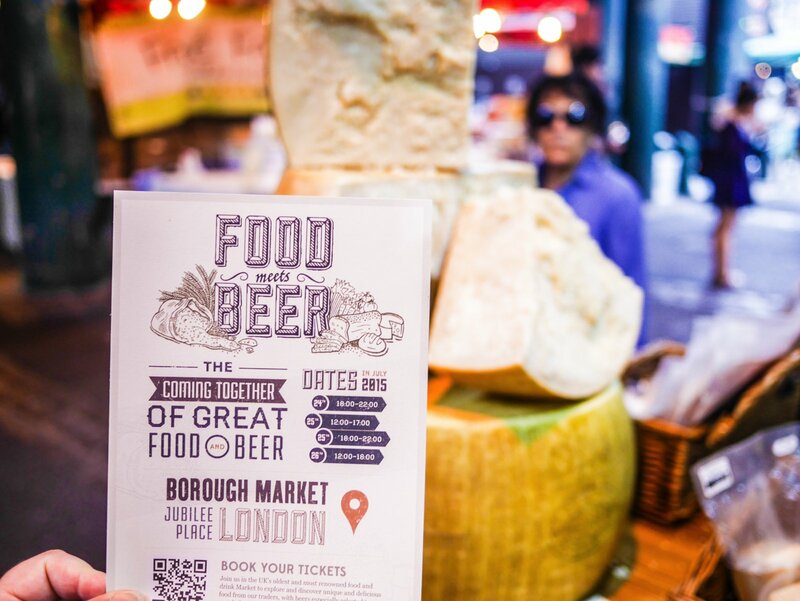 Whilst in the Whitechapel area of London, make sure to drop into these great places too. 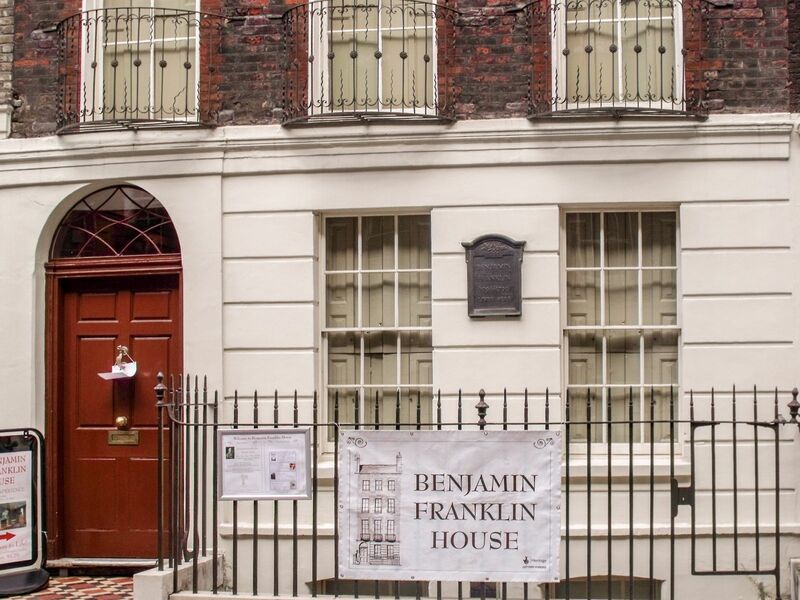 The world’s only remaining home of Benjamin Franklin is situated within the city of London itself! 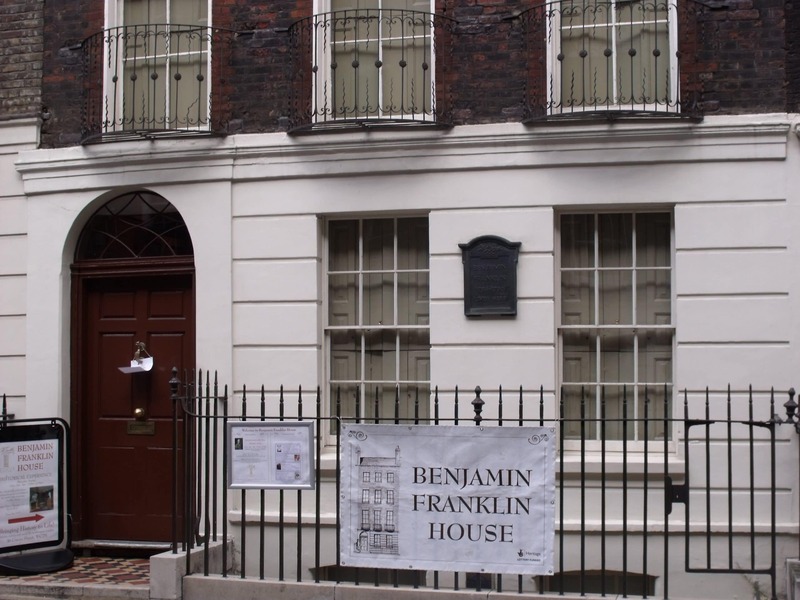 Back in the 18th Century, Mr Franklin stayed for many years at his residence at 36 Craven Street. 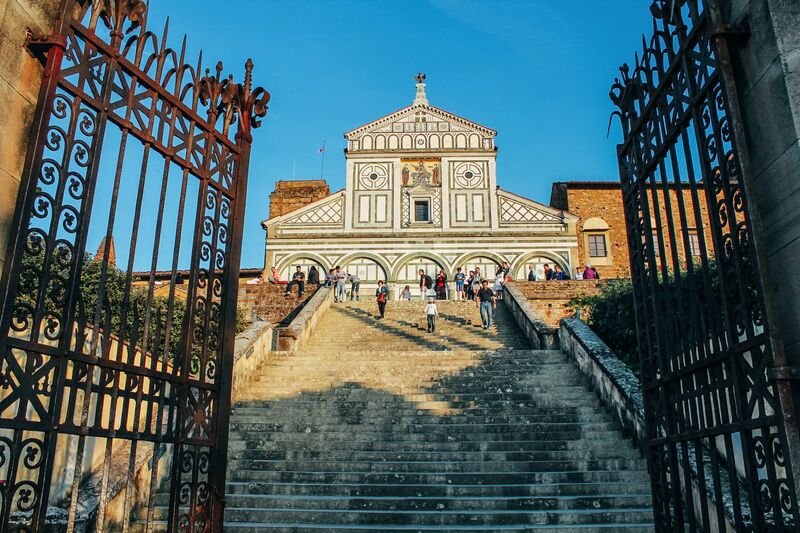 Nowadays, the founding father’s home can be visited by all! 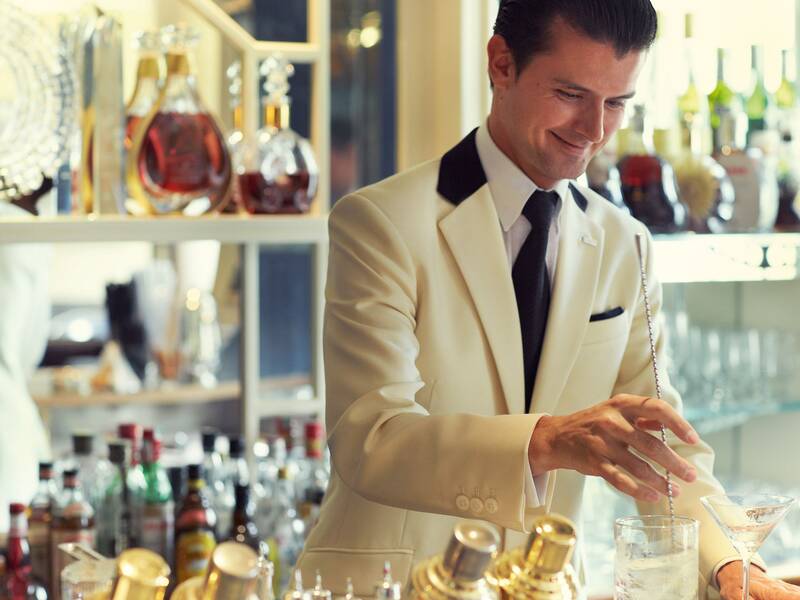 If you’re looking for some other cool bars in London, then take a look at these rooftop beauties you’ll want to visit. 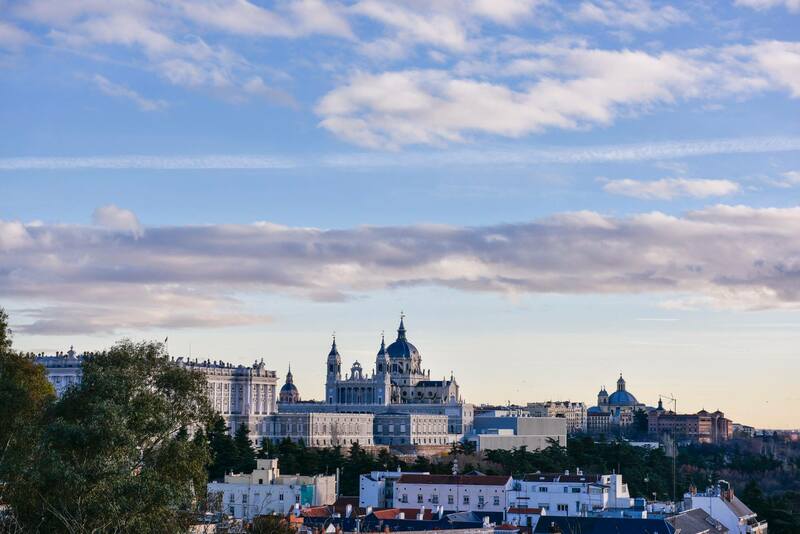 Right next to the Houses of Parliament is Parliament Square, a green open space that houses statues of some of the most respected figures from across the world. 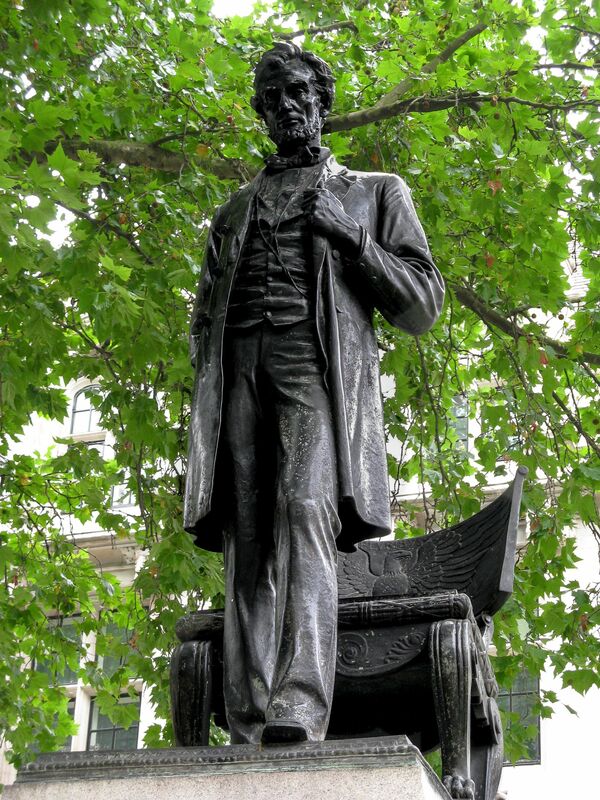 Take a look around and you’ll find the statue of Abraham Lincoln (amongst many amazing sights to see in the area, of course). Just at the end of Old Bond Street (and the beginning on New Bond Street) is one of London’s most interesting statues. 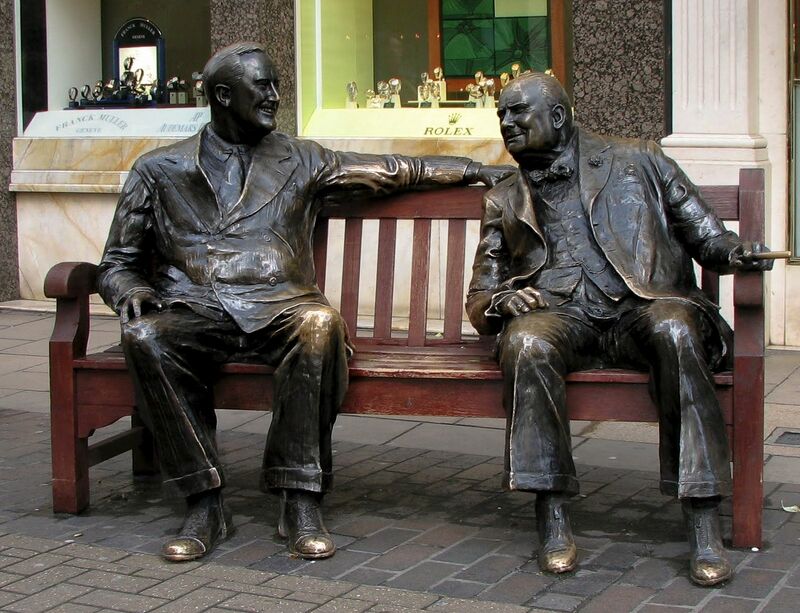 Not only is this a marriage of two nations in one statues (the leaders of the US and the UK at the time), its one of those statues you can play around with as its sat right on a street bench (instead of being hoisted up out of reach on a platform ). 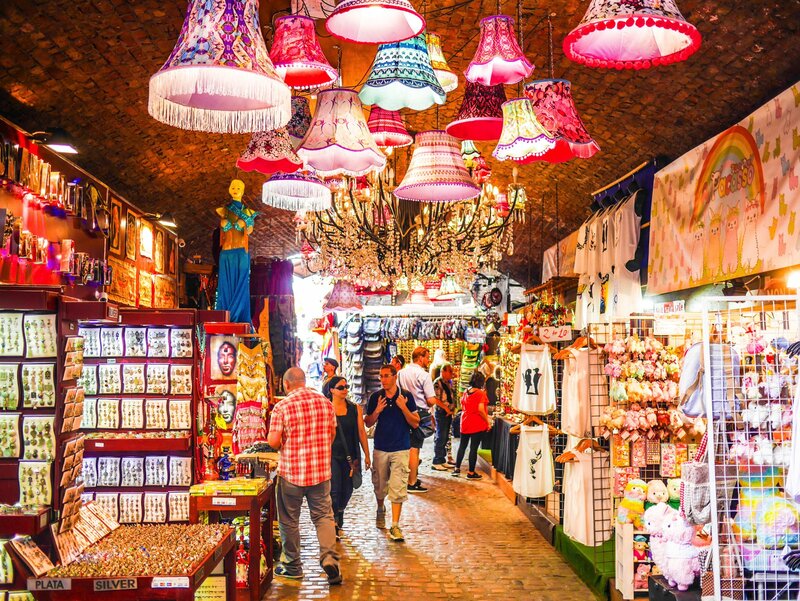 It’s a great spot to pop by whilst shopping and discovering the west end of the city. Nancy Astor was the very first woman to become a Member of Parliament in the UK. Interestingly, Ms Astor was an American that had moved to London to be with her hubby, Waldorf Astor. 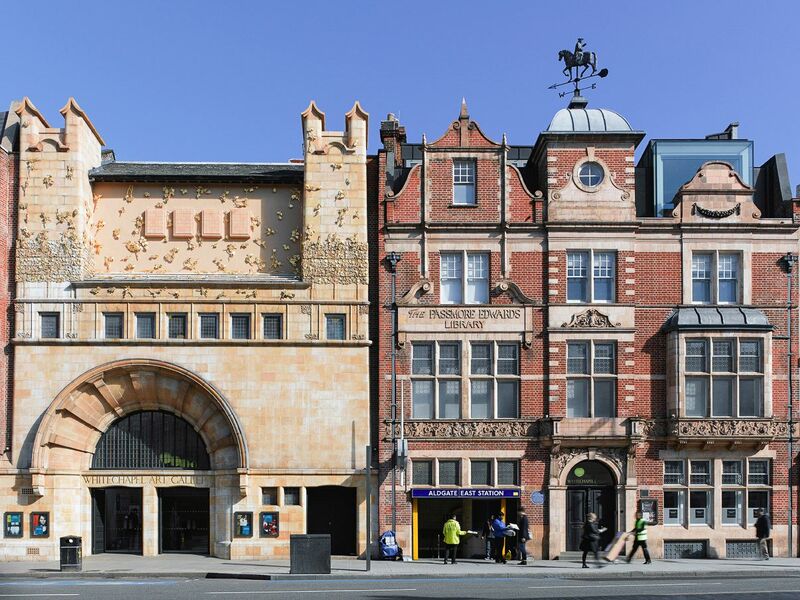 Nowadays you can keep an eye out for sites like Nancy Astor’s home (4 St James’ Square) by searching buildings for English Heritage Blue Plaques… (you’ll be surprised how many you see in the city). It’s not the obvious choice for movie goers but if you’re looking for (or missing) that old-school drive-in cinema, then make sure to check out Alexandra Palace. 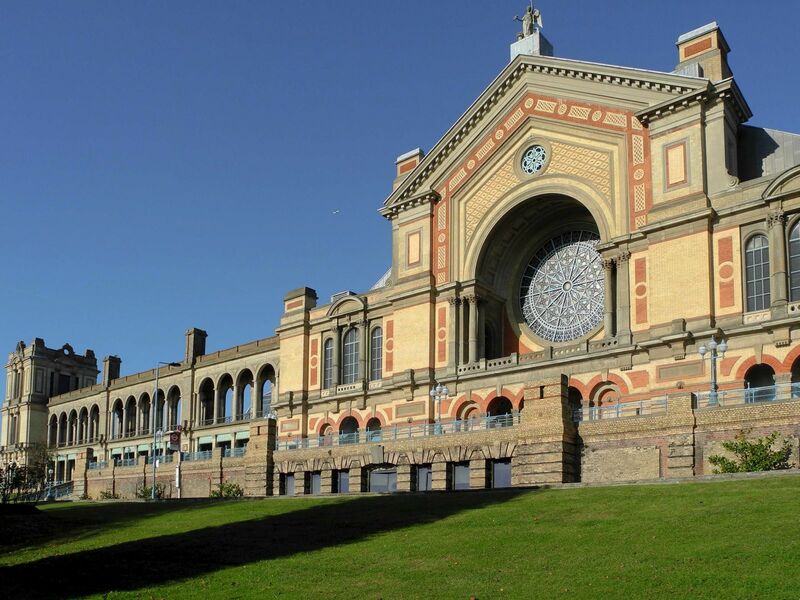 During certain days of the year, Alexandra Palace conjures up a drive-in film club for all of us to enjoy a throwback to American cinema. 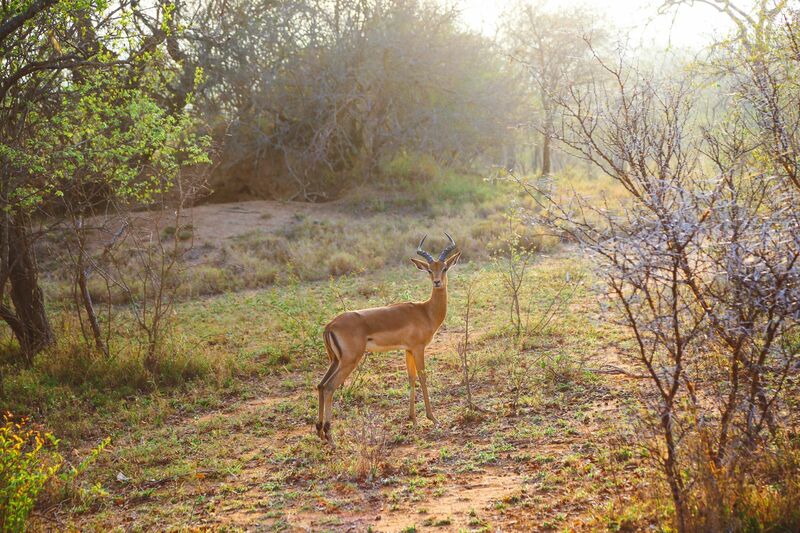 Usually happening in the summer months, make sure to take your popcorn and a few extra blankets for a toasty evening of film! Yup, you read that right… The Harvard family (famous for founding Harvard University) actually once ran a thriving tavern at 103 Borough High Street. Nowadays, it’s a private company but a big plaque still stands to commemorate the site. 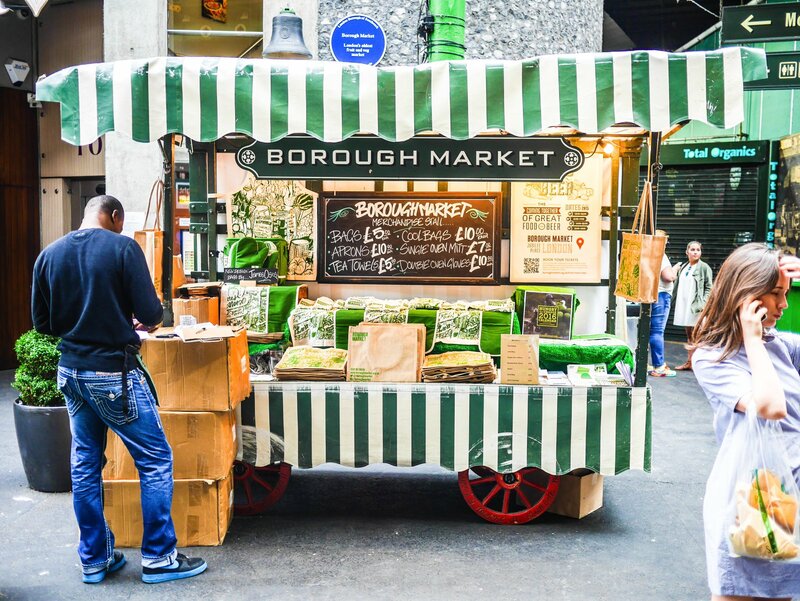 Make sure to stop by for a fleeting visit whilst getting a delicious bite to eat at Borough Market… it’s only a stone’s throw away!